I honestly cannot recall when and how I met Anandhi Ramachandran. I was a regular at Kalakshetra programmes and on happy terms with singer-nattuvanars Kamalarani, Bhagavatula Seetharama Sarma and the man I described as second to Nandi as far as dance was concerned, Karaikudi R. Krishnamurthy. You should have heard, and seen him play for Krishnaveni and Srividya (MLV’s daughter who learnt Bharatanatyam from K.N. Dandayudhapani Pillai). His ‘dance’ and their ‘percussion’ was a heady combination. No, Nandi would not have been jealous but definitely he would have been interested. I think Anandhi was on the staff of Kalakshetra and as far as I was concerned, she was a spokesperson trying to generate goodwill in me for Kalakshetra. 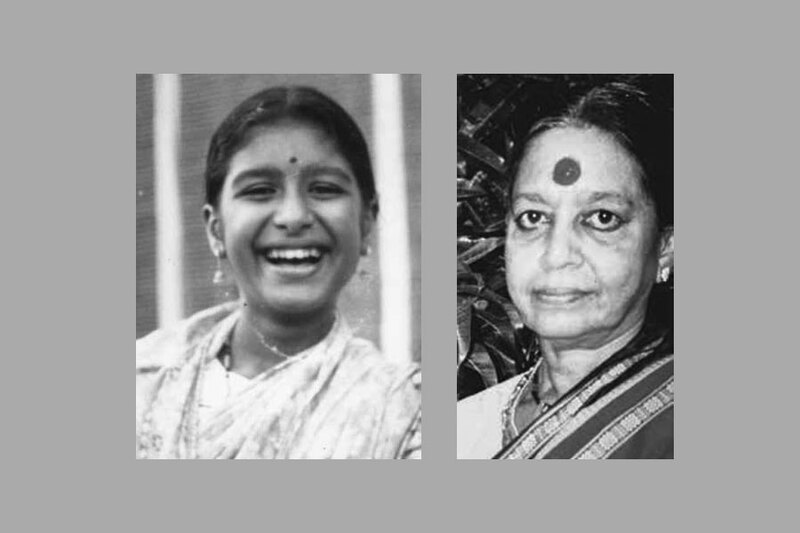 No, I was not against the institution, knowing about the Everest that was carefully groomed by the arts-affinity of Rukmini Devi Arundale and managerial acumen of Sankara Menon.